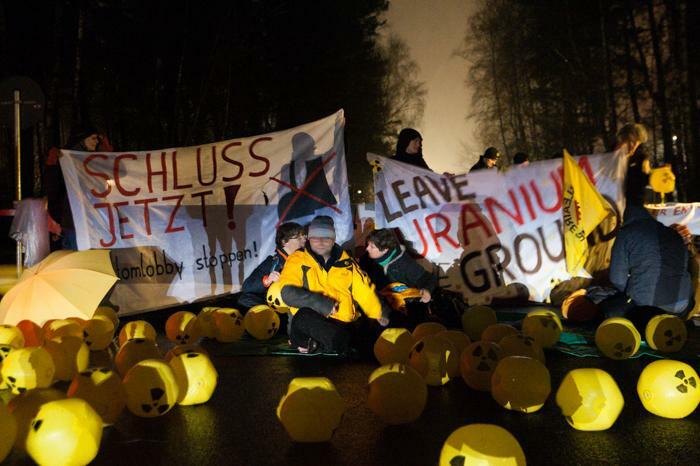 Comments on “Draft Environmental Assessment for the Acceptance and Disposition of Used Nuclear Fuel Containing U.S.-Origin Highly Enriched Uranium from the Federal Republic of Germany” (DEA) dealing with processing of German pebble bed NPP fuel elements at SRS. Final date for comments: 11.03.16. Du browst gerade in den Kölner Anti-Atom Plenum Weblog-Archiven nach dem Monat Februar 2016.